A member of Chartered Institute of Waste Management and has over 20 years of experience in water, wastewater and particularly solid waste industry, Zamri had been assisting the State of Selangor in developing an integrated solid waste management program and involved in various waste related projects such as sanitary landfills, inert waste landfills, rehabilitation of dumpsites, transfer stations, landfill gas power generation plant, closure of landfill and waste processing plant. Holds a Bachelor Degree in Civil and Environmental Engineering from University of Wisconsin, USA. 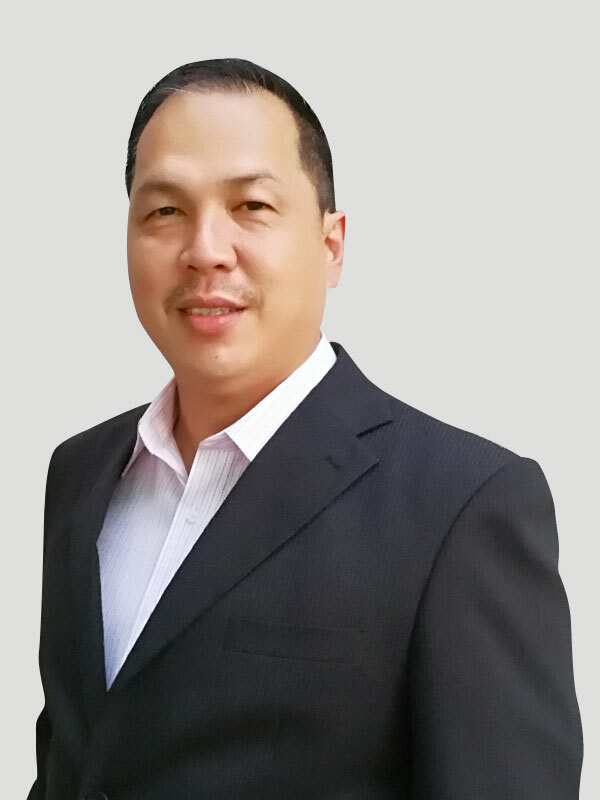 Danial Liew has more than 15 years’ experience in power generation. He started his career as an operations engineer with Malakoff Corporation Berhad, and assumed leading roles in Operations Department and Project Management Office. In WHB, he leads the implementation of Waste to Energy and Renewable Energy, and responsible to develop Operations and Maintenance (O&M) systems in WHB’s energy ventures. Danial Liew holds a BEng (Hons) in Mechanical Engineering from University of Tenaga Nasional, Malaysia. He is a Grade I, Steam Engineer (DOSH) and Grade I, Internal Combustion Engineer (DOSH). Responsible for the overall finance, accounts, treasury, taxation, administration and human resource of the company. Wan Mohd Kamal graduated from Universiti Utara Malaysia and is a member of the Malaysian Institute of Accountant (MIA) since 2001. He has more than 20 years of experience in accounting, treasury and corporate finance. 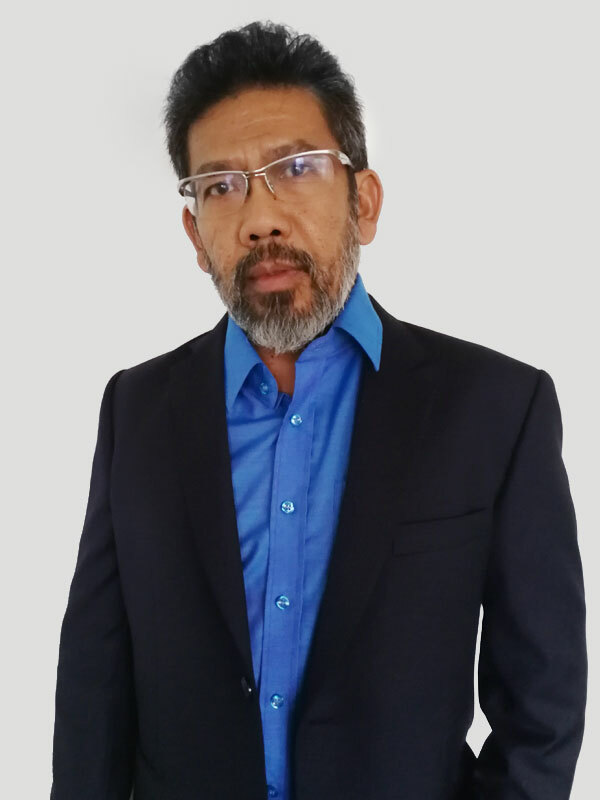 Zayrul Kama has more than 20 years’ of working experience involving civil construction and operations works at various fields mainly on infrastructure for port development, highway (operations and maintenance) and also land reclamation projects. 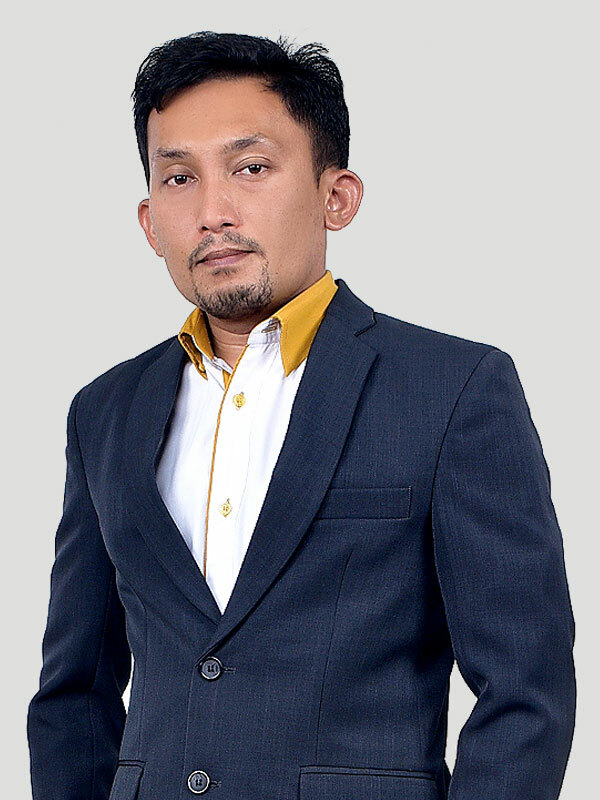 He holds degree in Civil Engineering and also Master of Business Administration (Construction Business) from IIUM. 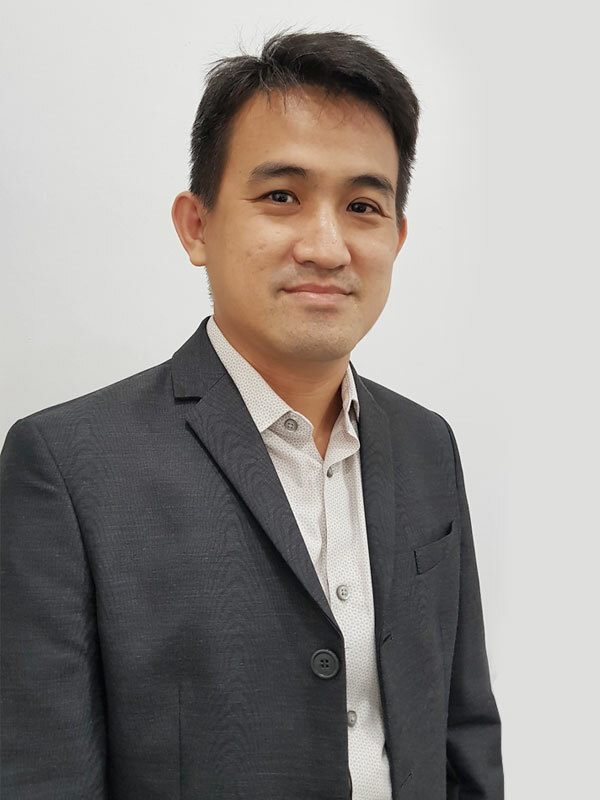 He joined Worldwide Landfills Sdn Bhd (WLSB) as a Senior Operation Manager since November 2017 leading the Waste Management team under Environment Division. 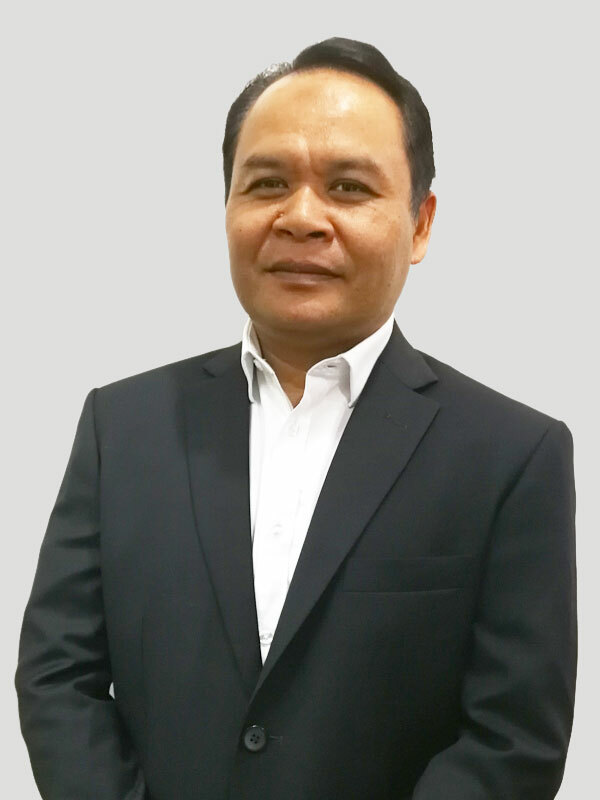 He is responsible on the overall operations of all landfills under Worldwide Holdings Berhad (WHB) and Worldwide Landfills Sdn Bhd (WLSB) care and its subsidiaries. 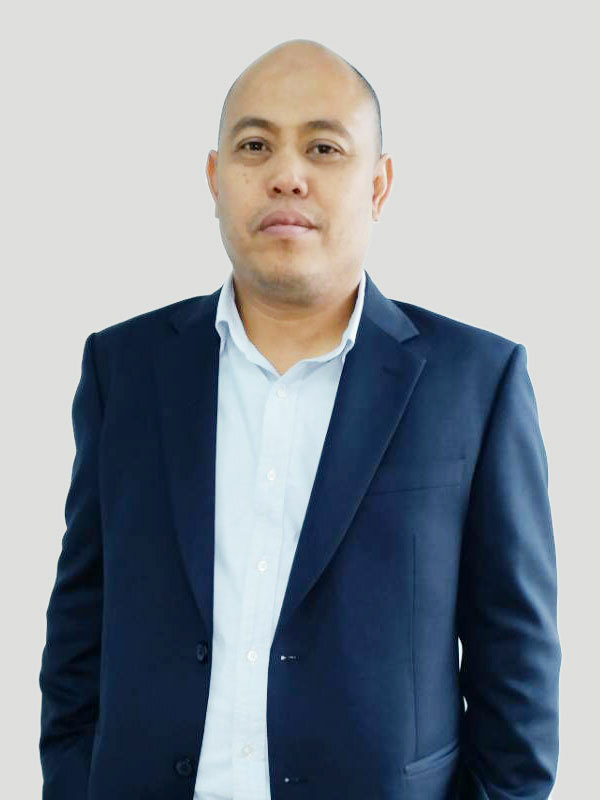 Started as the Operation Engineer when joining the company, Azam had been with us since 1998 and is responsible for the overall business development and strategic marketing of Worldwide Landfills. He has so far successfully developed most of our key projects in sanitary landfills, inert waste landfills, rehabilitation, safe and post closure maintenance of landfills and dumpsites. Before joining the solid waste industry with Worldwide Landfills, Azam had been working as a construction engineer with various construction companies for 6 years. Holds a degree in BSc. in Civil Engineering from University of Alabama, USA and has attended Asian Institute of Management (AIM) Management Course in Manila, Philippines. Hamran is responsible for overall waste management facilities construction including new sanitary landfills, transfer stations, leachate treatment plant, landfill safe closure and rehabilitation and upgrade of dumpsites. He plays a major role in sanitary landfill design and planning and directly involve in tendering various waste management projects locally and internationally. 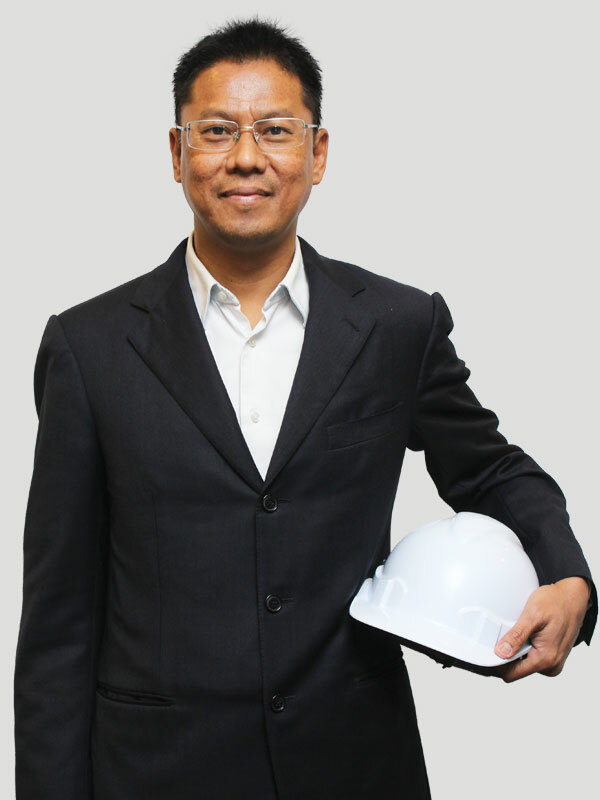 He has accumulated 23 years of experience in construction industry and graduated with B. Eng. (Hons) Civil Engineering from University Teknologi Malaysia. Started his career with Worldwide Landfills in 2006 as an Operation Engineer, Nor Haszma now is responsible for the overall operations and management of landfill and waste management related projects. He had also been involved in the development and operation for both sanitary and inert waste landfills. Holds a Bachelor Degree in Chemical Engineering from Universiti Teknologi MARA (UITM), Malaysia. A competent CePIETSO (PCP), Haszma had completed the Course For Certified Environmental Professionals In The Operation Of Industrial Effluent Treatment Systems (Physical Chemical Processes), certified by Department of Environment, Malaysia. Dianna graduated Bachelor of Science in Human Development (Management) from University Putra Malaysia in 2004. With over 14 years of working experience in Human Resources & Administration, she first started her career in 2004 with Parkson Corporation Sdn Bhd. 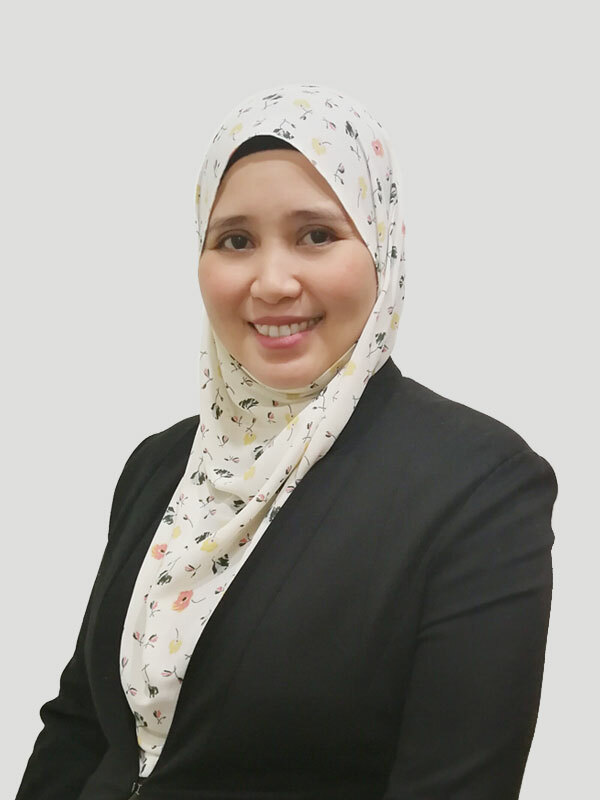 She has since advanced into a Senior Executive, Human Resources & Administration in 2010 with JRI Resources Sdn Bhd, a company specializes in marine resources providing services to major oil & Gas companies. In April 2015, she joined Worldwide Environment as a Senior Executive, Human Resource & Administration and is responsible on the overall HR & Admin matters of the company. Worldwide Environment Division has been providing a vital service in the solid waste management services business for more than a decade. © 2018 Worldwide Environment. All Rights Reserved.